A huge yellow balloon reached the sky on May 27, 1931. Instead of a basket, it was attached to an airtight capsule of black and silver aluminum. 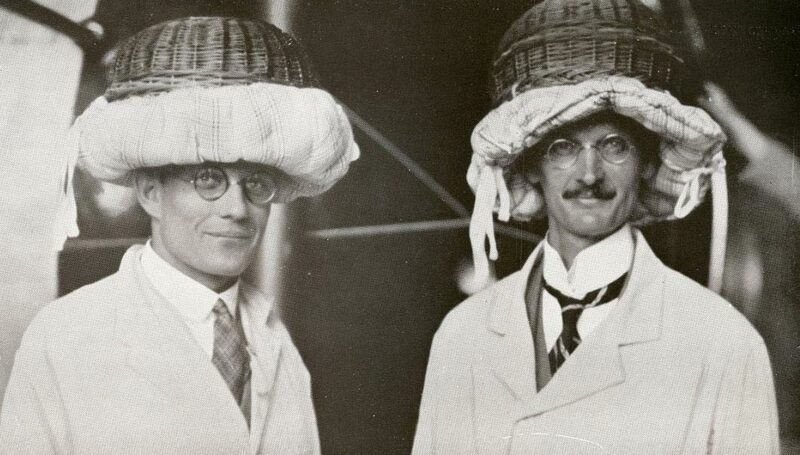 Inside were the Swiss physicist Auguste Piccard and his assistant Charles Kipfer with a clear objective in mind—to reach the stratosphere. They ended up achieving their goal, reaching a record height of 15,971 metres in the first pressurized cabin in history. 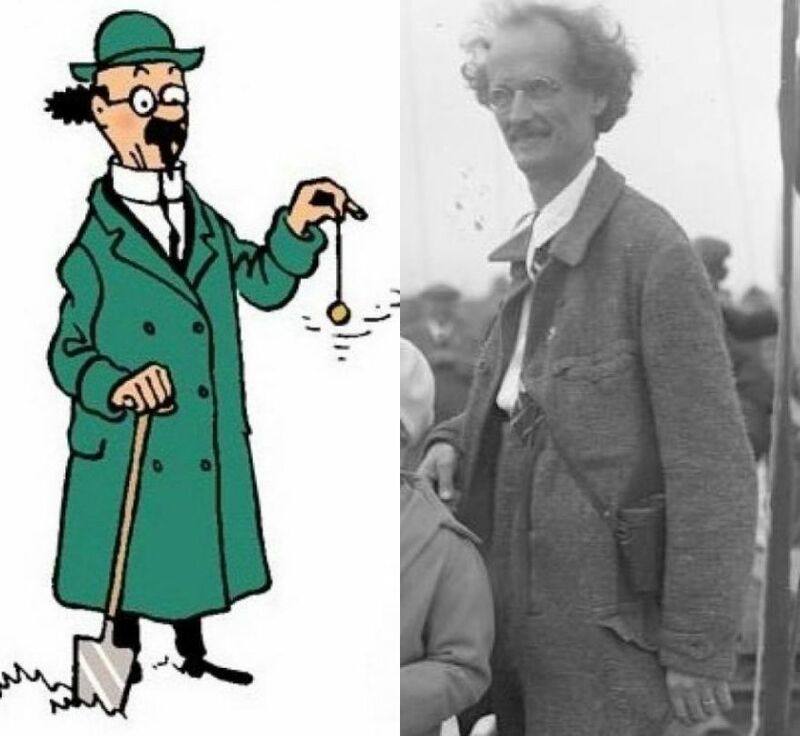 The reason for this adventure was strictly scientific: Piccard wanted to observe cosmic rays and support the theory of relativity of Einstein, whom he had known for years. In an episode that perfectly defines the personality of this versatile scientist, Piccard decided that to test his theory that these rays originated in the stratosphere, he would go there to do the experiments. 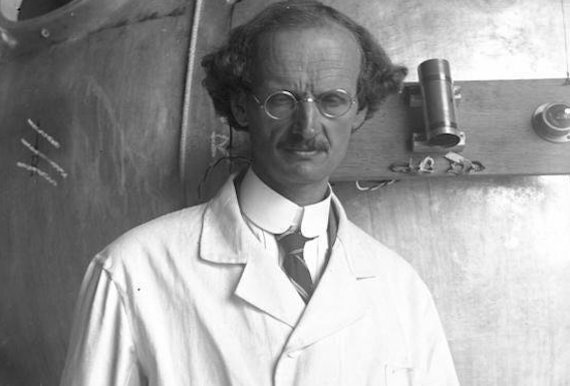 Thus, at the beginning of the twentieth century, Auguste Piccard (January 28, 1884 – March 24, 1962) designed and then had a beer cask factory build a pressurized capsule propelled by a hydrogen balloon. This professor of physics in Brussels had been studying cosmic rays for a decade when he found himself flying between the chimneys of Augsburg (Germany). His balloon had taken off accidentally and during the ascent they realized that the aluminum capsule with which they had to climb thousands of metres had a mercury leak. Everything that could go wrong during the flight did go wrong, though it all worked out fine in the end. Piccard calibrated the cosmic rays (much more powerful there than on the surface of the Earth) and became the first person to observe the curvature of our planet. “It seemed a flat disk with upturned edge,” he said. When the observations were completed, the explorers attempted to descend, but without success. As their oxygen tanks ran low, they floated aimlessly over Germany, Austria, and Italy. 17 hours later, when they had already been taken for dead, they appeared on the Gurgl glacier in the Austrian Alps at 1,950 metres above sea level. “The story of their adventure surpasses fiction,” Popular Science magazine wrote in an article in August 1931. The adventurers were hailed as heroes, which may have prompted them, despite all their mishaps, to make new ascents. Piccard completed a total of 27 trips to great heights in which he continued to carry out experiments, but in 1937, having conquered the heavens, he decided to plunge into the watery depths. Applying in reverse the same principles as in his stratospheric balloon, Piccard manufactured a revolutionary submarine, which he called the bathyscaph. Piccard’s idea to get his submarine to handle at great depths—where the enormous pressure makes it unfeasible to use a float full of air—was to replace that air with gasoline. Gasoline weighs less than water, but is incompressible (maintains its volume steadily), so it can maintain the ability to float the submarine even at great depths. To sink it, he used tons of iron that he attached to the ship. Its construction was interrupted by the Nazi invasion in Belgium, but he managed to test it successfully in 1948 off the coast of Cape Verde. With his son Jacques he constructed a second apparatus with which in 1953 they descended to 3,150 metres, a record. Seven years later, Jacques descended 10,916 metres deep into the Marianas Trench in the Pacific Ocean. Being the deepest point on Earth, they achieved a record that cannot be surpassed. The lineage of the Piccards is also being followed by his grandson Bertrand, who, after traveling around the world in a hot air balloon, seeks to repeat the feat aboard the Solar Impulse II, a solar powered plane with which he aims to raise awareness of the importance of renewable energies.